With the Red Bull Air Race coming to town, WindsorEats is hosting 'Dine with Red Bull' at participating members. 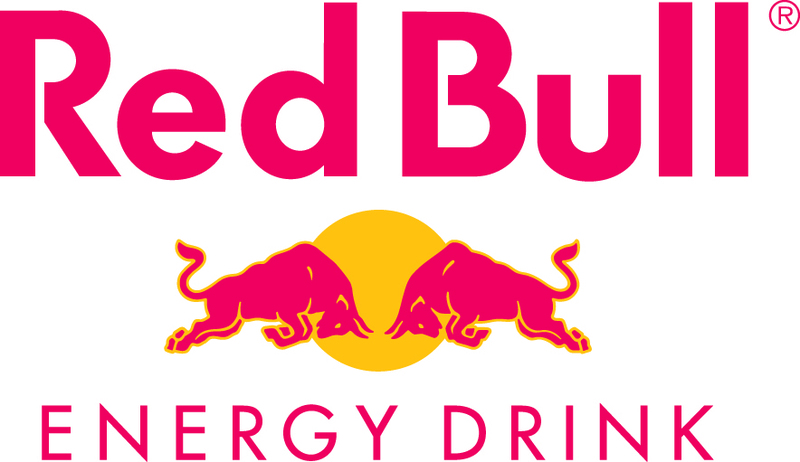 From June 12-14, 2009, WindsorEats is offering ‘Dine with Red Bull’. To celebrate the return of the Red Bull Air Race, participating WindsorEats members will be offering special menus or courses that, you guessed it, are made with Red Bull! More information, including participating restaurants and menus, will be posted in the next day or two.